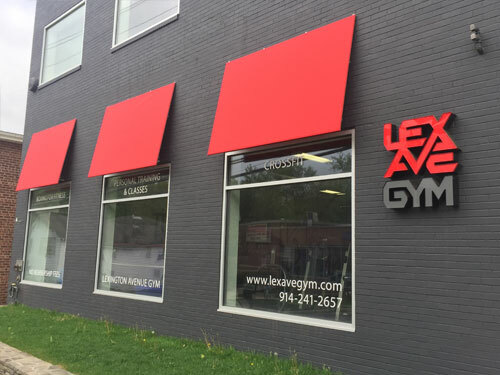 Lex Ave Gym is your new home for affordable personal training. We specialize in group fitness sessions including boxing, kickboxing, personal training, classes, and bootcamps. Our cost efficient programs eliminate monthly membership fees, and only charge on a “A-la-carte” basis for the services you use. Our staff is comprised of the areas most experienced personal trainers who boast more than 80 years of combined experience and hold the most prestigious certifications in the industry. Lex Ave Gym has been in business since 2001 and our client base consists of men, women, teens, and kids of all fitness levels. Our 5,000 square foot facility is fully renovated and always kept clean and sterile. We have a brand new 56 Car parking lot that can accommodate all of our guests without a problem. Lex Ave Gym features state of the art equipment, a full-size boxing ring as well as private bathrooms with towel service to comfortably freshen up after your workout. LexA ve Gym is the best choice to stay motivated and fulfill all of your personal fitness needs in Westchester, NY! I started going for the crossfit classes and could not have been more impressed. Gorgeous facility (including showers!). Trainer extremely welcoming and attentive to form and workload. I consider myself pretty fit, but LexAve never fails to push me to the limit. Exactly what I've been looking for in a gym! Great trainers great atmosphere awesome work outs geared towards you! !